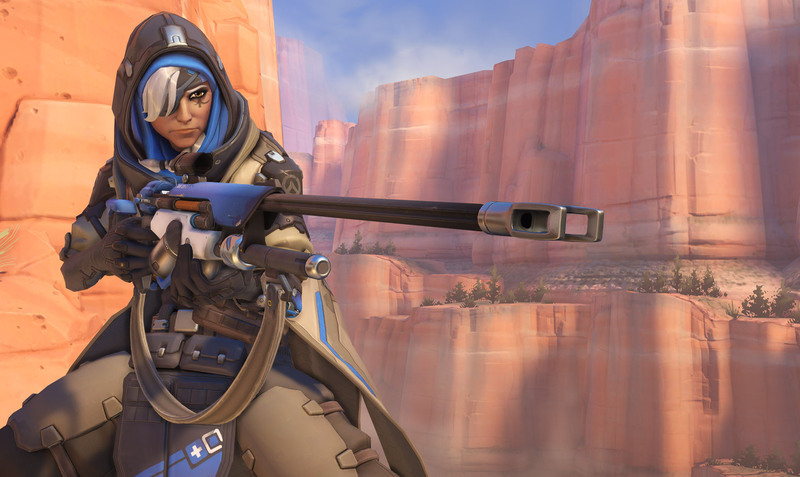 Ana Amari is the first additional Overwatch hero that was added to the game after its launch in May 2016. She joined the game in July as a Support Class Character and uses a “Biotic” Rifle and Grenades as her weapons while she can boost her allies power and defense. 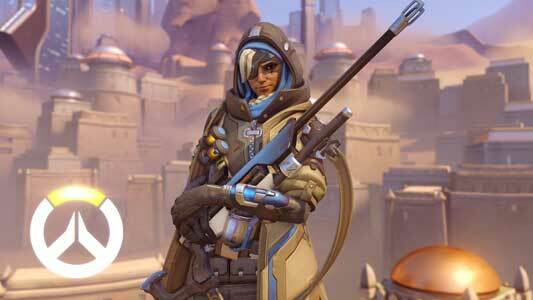 Ana is like Pharah from Egypt and most likely her mother. As the Omnic Crisis inflicted a heavy toll on Egypt, the country’s depleted and undermanned security forces relied on elite snipers for support. Among them was Ana Amari, who was widely considered to be the world’s best. Her superior marksmanship, decision-making, and instincts made her a natural selection to join the Overwatch strike team that would end the war. Following the success of Overwatch’s original mission, Ana served for many years as Strike Commander Morrison’s second-in-command. Despite her responsibilities in leading the organization, Ana refused to step away from combat operations. She remained on active duty well into her fifties, until she was believed to have been killed during a hostage rescue mission by the Talon operative known as Widowmaker. In truth, Ana survived that encounter, despite being gravely wounded and losing her right eye. During her recovery, she wrestled with the weight of a life spent in combat, and she chose to stay out of the world’s growing conflicts. However, as time passed, she realized she could not sit on the sidelines while people threatened her city and the innocents around her.